Products designed for more demanding domestic use on medium and larger areas. 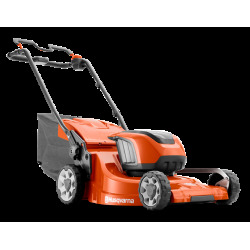 The battery lawnmowers feature lightweight and durable composite decks with optimised design for easy manoeuvrability and excellent collection performance. A choice of push, or variable speed self drive and both models feature adjustable height handles to suit the needs of any user. 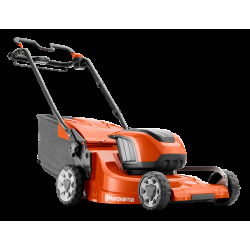 Ideal for applications including Demanding Domestic Use and Medium to Large areas.